Cogora: Market Access provides strategy and evidence-generation solutions that maximise the return-on-investment of your product throughout its lifecycle. Our deep engagement with the payer and clinician community, coupled with in-depth knowledge of reimbursement structures and requirements, allows us to provide detailed strategic advice on the health-economic and clinical data required to ensure reimbursement and uptake of your product. 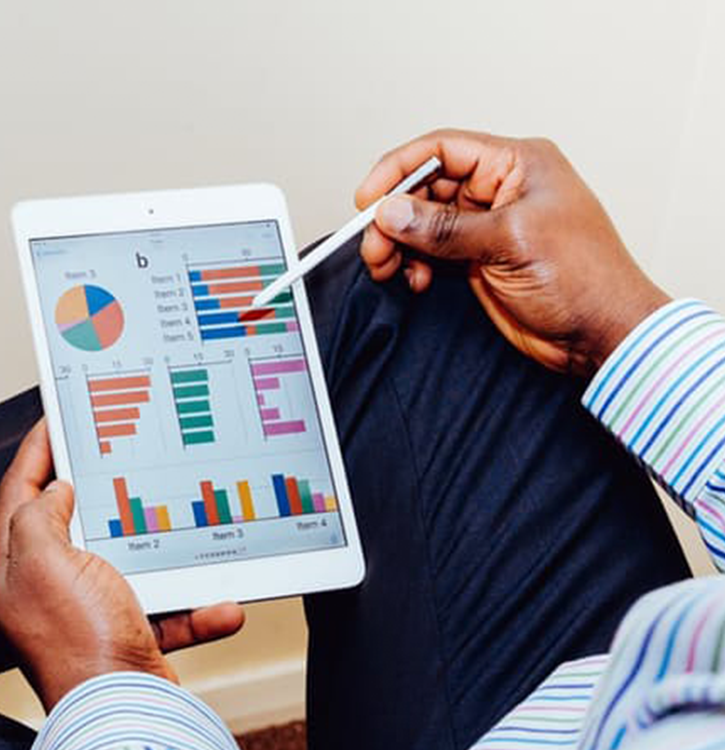 Based on a strategic review of your and your competitors’ product profiles, we then help identify how to position your product to ensure optimal uptake, how to best differentiate yourself from competitors and how to demonstrate maximum value to payers. 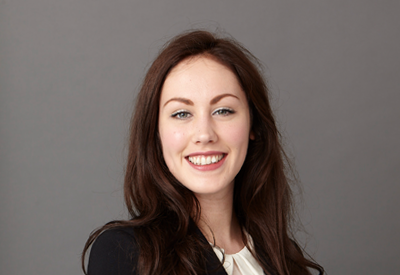 When additional data are needed to support your market access strategy, we offer bespoke evidence-generation services such as systematic literature reviews. We also use available data to create impactful value messages and value demonstration tools to support your payer interactions. But our services do not end there. To ensure our products and services provide maximum value to your team we also offer onsite training on how to use our value demonstration tools during payer interactions and objection handling. Read some of our case studies for examples of how Cogora: Market Access have supported our other clients. We created an interactive data tool that helped sales representatives to engage more effectively with medicine optimisation teams. We analysed the global market for our client’s product and provided impactful strategic recommendations. Based on payers’ feedback and an in-house data review, Cogora produced an in-depth strategy report with recommendations for how our client could increase uptake of their product. Read some of our report showing how we use our data and community to produce market access insights. 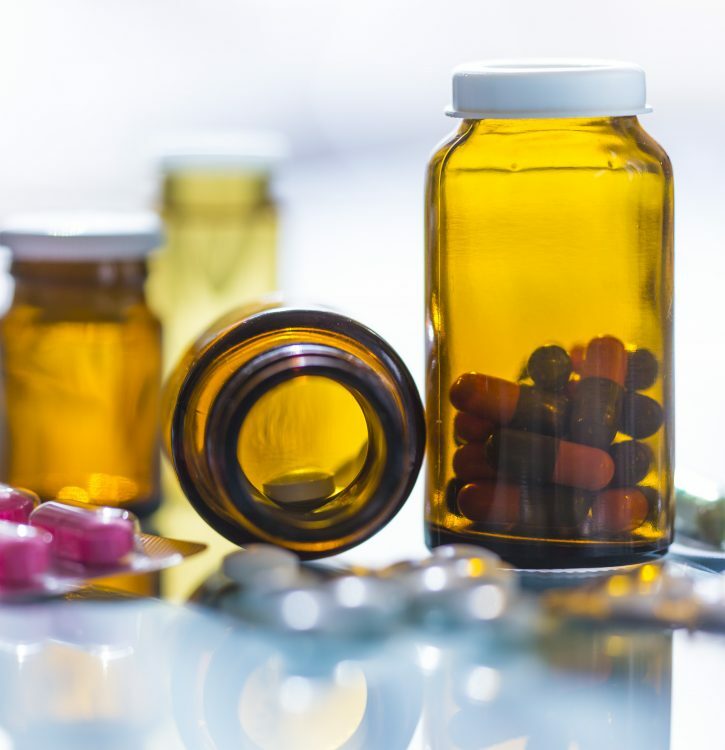 This review, the third in our series of annual reviews of English and Welsh prescribing trends, provides an overview of primary care prescribing in England and Wales in the calendar year 2016. 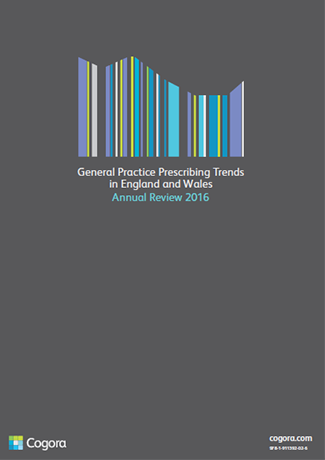 Do you wish to download the General Practice Prescribing Trends in England and Wales 2016 White Paper? 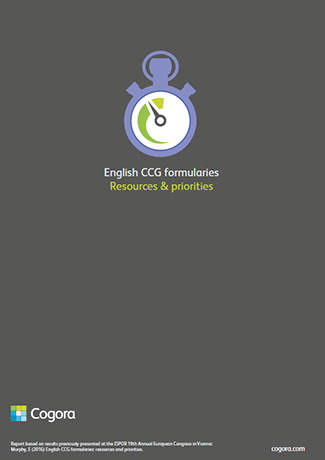 We gathered feedback from commissioners on the data used to underpin local formulary decisions in their CCGs and the data review expertise available in formulary groups. Do you wish to download the ISPOR Case Study White Paper? 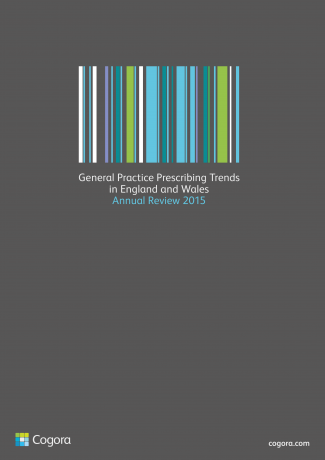 Do you wish to download the General Practice Prescribing Trends in England and Wales – 2015 Annual Review White Paper? 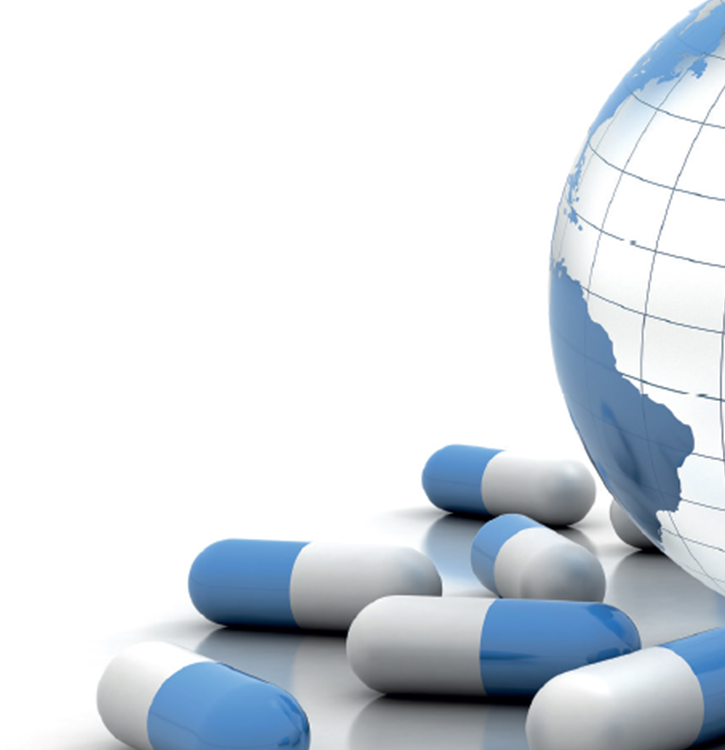 We used our proprietary software to analyse practice-level prescription data and provide a comprehensive review of prescribing behaviour in English and Welsh general practices in 2014. Do you wish to download the General Practice Prescribing Trends in England and Wales – 2014 Annual Review White Paper?